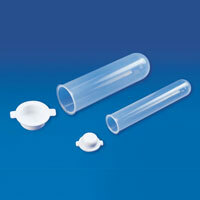 We are known as the major Centrifuge Tubes Exporter and Trader in India. The range offered by us includes Round Bottom Centrifuge Tube and Conical Bottom Centrifuge Tube. The Centrifuge Tubes are highly demanded by the diverse Universities, General Laboratories, Schools, etc. The company is known as the prime Conical Bottom Centrifuge Tube Exporter and Trader in India. 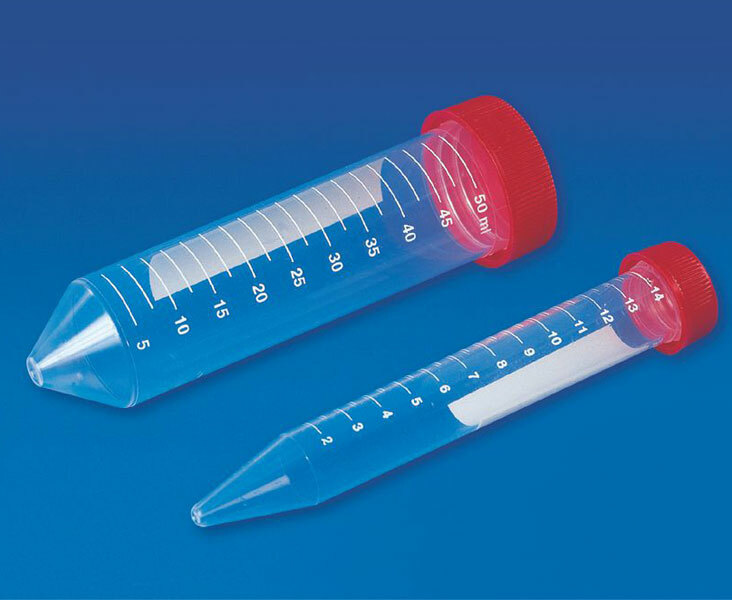 Our Conical Bottom Centrifuge Tube is highly acclaimed by the global clients, owing to its several unique features and highest grade quality. 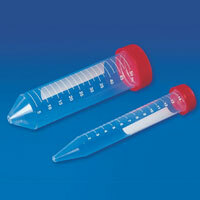 Our Conical Bottom Centrifuge Tube is offered at reasonable prices. 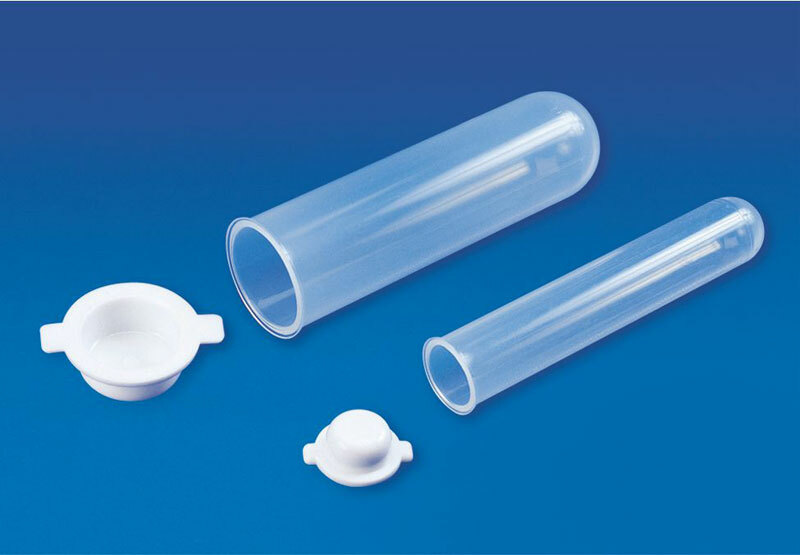 Avail from us, a flawless variety of Round Bottom Centrifuge Tube, which is popular for its better quality and precise engineering. Being one of the chief Exporter and Trader in this industry, the company provides Round Bottom Centrifuge Tube at the most competitive prices.